We Service Every Suburb in Perth. Stress-free Delivery of All Your Treasured Possessions. Your move doesn’t have to be stressful. With over 10 years in the business we have the experience to move all your items with the care they deserve. Our affordable services provide you with safe and secure transportation of your valuables to their new home; we throw in the peace of mind for free. Whether you are moving down the street or across town, you want to know that your valuables are being handled with care and consideration. You deserve free time and peace of mind, and our team gives you both by guaranteeing you a fast, safe move anywhere in Perth. In the corporate world time is money, save both by letting us take care of your moving for you. Whether you are relocating your entire business or just a few employees, Best Removalists offers moving solutions to ensure you transition smoothly and are back to business quickly. Best Removalits’ secure and safe relocation of your valuables gives you the one thing you can’t place a value on, peace of mind. 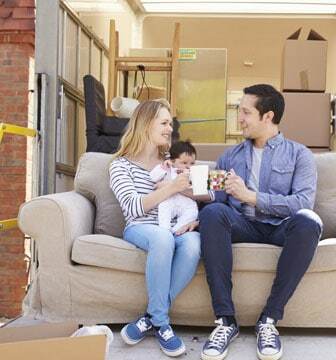 Perth's Best Removalists ensures that your relocation is stress-free and easy and that your valuables arrive at their new location safe and on-time. Wherever you are moving in Perth, our expert team of removalists offers a full range of services from careful packing to safe and secure transportation. We take absolute care of all of your valuables at every stage of the move so you can have peace of mind. 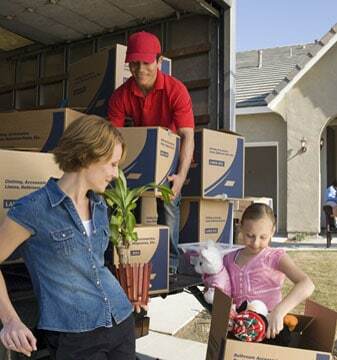 Offering a complete range of removalist services that see your possessions safely and securely from door-to-door. Providing excellent and attentive customer service through every step of your move. Ensuring that every member of our team are expertly trained and prepared to treat your possessions with extreme care and professionalism. Moving all your items securely using custom-designed boxes, packing materials and containers that provide complete safety while in transit. Guaranteeing the security of your valuables with our state-of-the-art security system and storage facilities. For more than a decade of serving Perth, we are pleased to have provided over thousands of customers a fast, secure and stress-free move. We offer you the same peace of mind. The safety of your belongings is our top priority. Our expert team of furniture movers is fully trained and equipped with state-of-the-art equipment and facilities that guarantee the security of your possessions. In recognition of our quality service, we have been awarded as the Top Rated Local Removalists in Perth. Possessions are moved with absolute care. Expert removalists who are caring, attentive and friendly. Fully trained and professional packers and removalists. 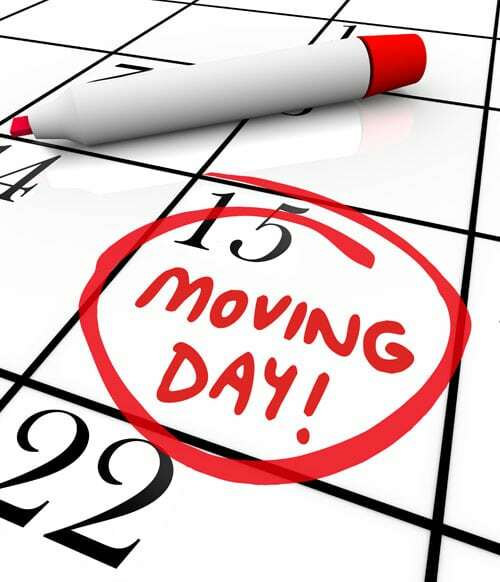 A quick response to all of your questions and concerns regarding your move plus moving tips that will prepare you for the big day. We honor our commitment to you. A streamlined moving process that sees to all of the details to provide you with a stress-free moving experience. Uniquely designed boxes, materials, and containers to protect your valuables from breakage and damage from outside sources. State-of-the-art storage and security solutions to guarantee the safety of your items. We guarantee a stress-free move. Complete address to address services including packing, removalist, and unpacking to give you the free time you need to organize the other aspects of your move. Careful and considerate pet boarding and transport to provide your pet with a move that is as happy and stress-free as yours. Trackable and safe relocation of any motor vehicles so you can focus on your family and your new home without worrying about your car, motorcycle or boat. Trades contracting, office set up, and other ancillary services save you time and allow you to focus on your new home. Comprehensive insurance to provide complete security and peace of mind during the moving and storage process. At Best Removalists Perth, we take pride in delivering top quality packing, moving and storage services at a price you can afford. We’re a moving company that offers a full range of customisable services to meet your needs and budget while providing a quality and stress-free customer experience. Need a Highly Rated Removalists Company in Perth? We can offer you the industry expertise that is necessary for the safety of your possessions and for your peace of mind when moving.